A few weeks back, my column in the Times of Acadiana looked at creative ways to reuse glass containers...in "honor" of the fact that Lafayette no longer takes glass in curbside recycling. It's always important to try to reuse items as much as possible before throwing them out. Especially with glass jars or containers, they can withstand being reused for a long time before they need to be discarded. 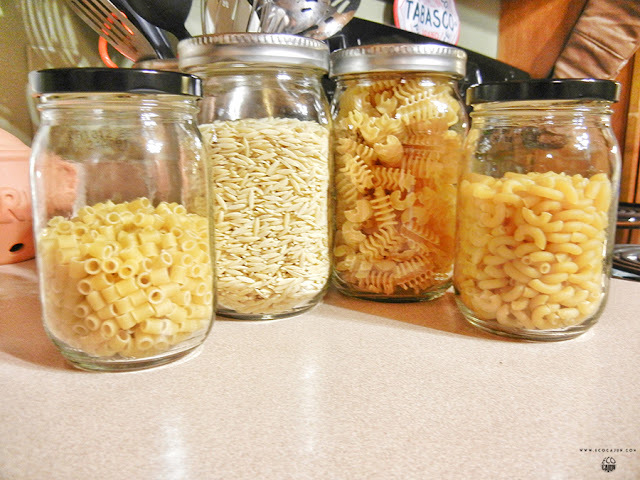 Most of the glass containers found in homes come from pasta sauce jars, spice jars, baby food jars, candles, mason jars, and beer, wine and oil bottles. 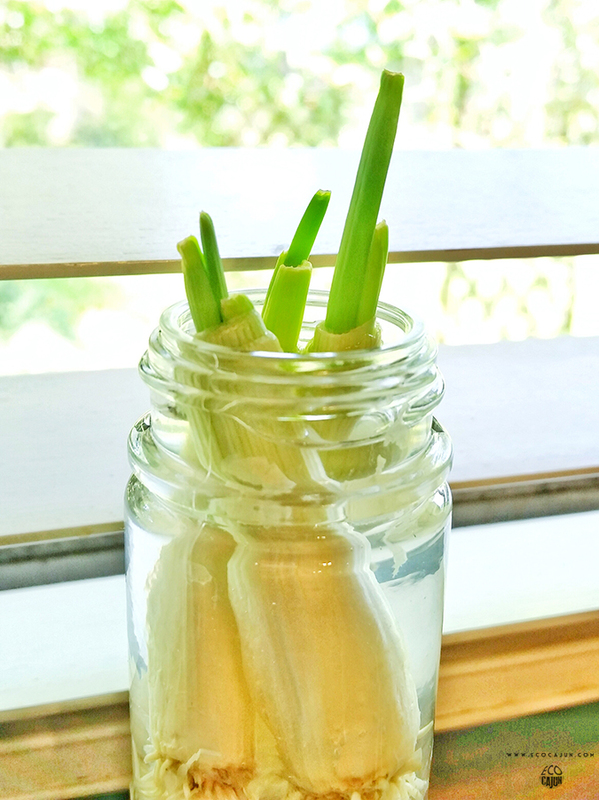 Forget buying new glass jars for storage purposes — reuse what you’ve probably already got! Save larger food jars to store leftovers in, which can save you money on buying food storage containers. Store rice, pasta, grains, dried beans, spices or sugar in glass jars in your pantry. You can even bring empty glass jars to the grocery store, have them weighed, then fill them up with items from the bulk bins. Store pet treats in airtight food jars. 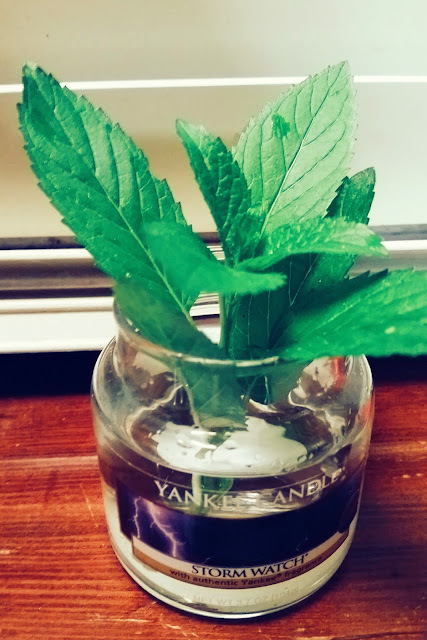 Use jars as candy or mint dishes. For any non-food purposes, get creative and decorate jars. A can of spray paint goes a long way to making a jar look less like it used to hold pasta sauce and more like a rustic home decoration. In a Pinterest mood? 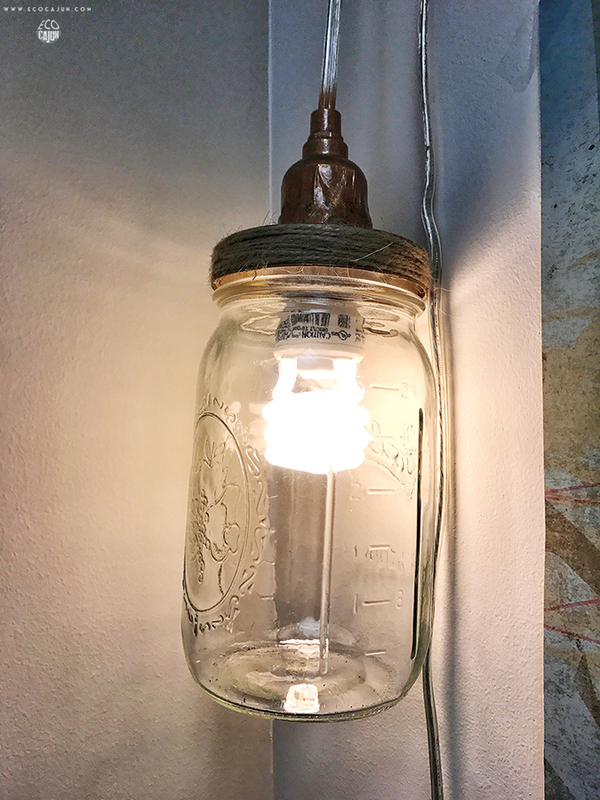 Make a lamp out of a glass jar! If I can do it, you can do it. Use small jars from spices or baby food as cute vases for herbs, wildflowers, or greenery on your kitchen windowsill or at your desk. I’ve even used spice jars to help regrow green onions! 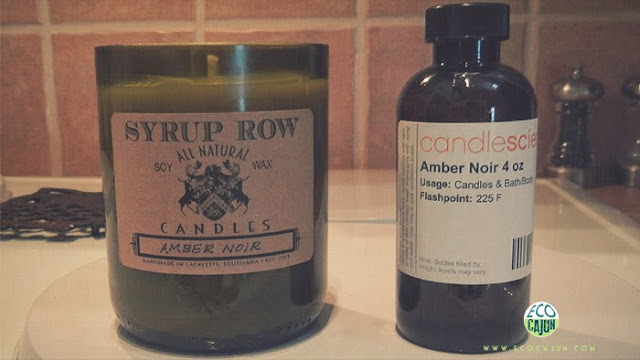 Repurpose small glass jars into reed diffusers for essential oils. 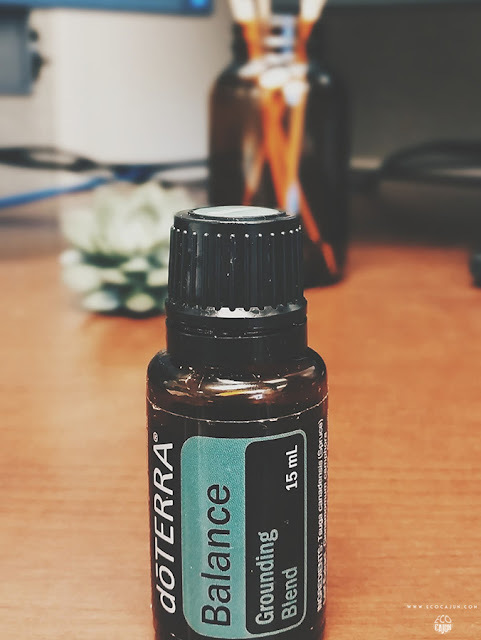 The one I used to keep at my desk was a vitamin jar previously. 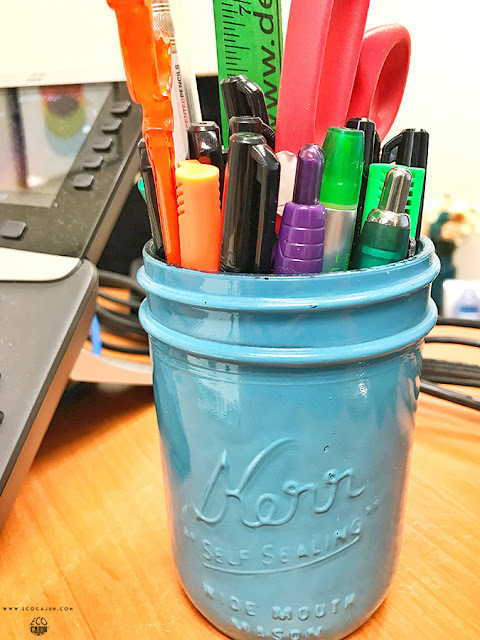 Jars work well for office supply organization. 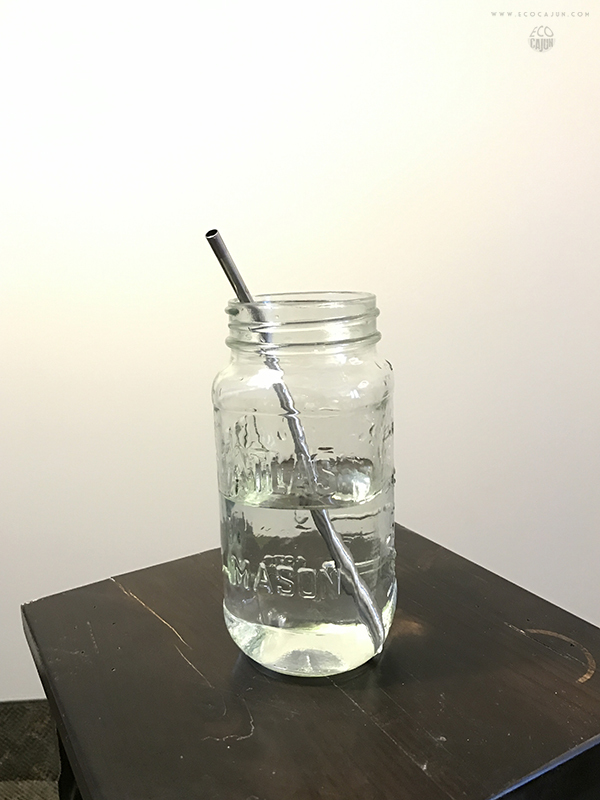 Smaller jars can hold paper clips or thumb tacks, and larger wide mouth jars can hold pens and highlighters. For crafts or hobbies, jars can hold small items to keep them organized. In the bathroom, jars can hold lots of smaller items, like hair ties and bobby pins, Q-tips, cotton balls, makeup brushes, and even toothbrushes. 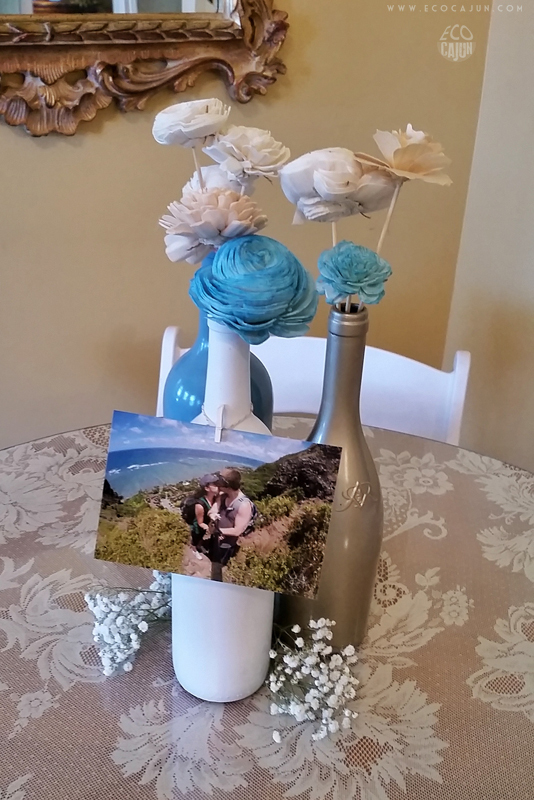 Wine bottle vases are a very popular decoration for wedding receptions. 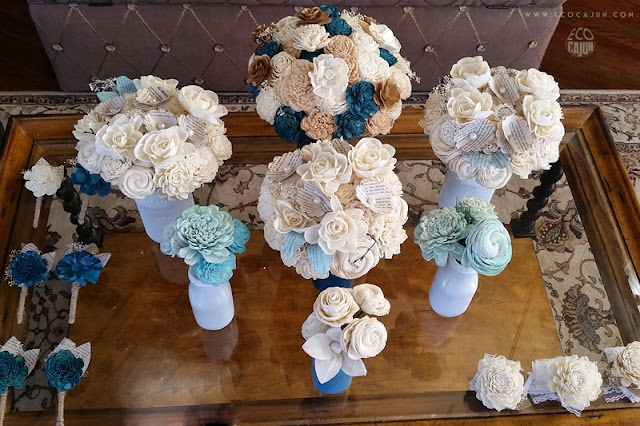 I used a ton of them in my own wedding last year! Repurpose them after the wedding by offering them to other brides. 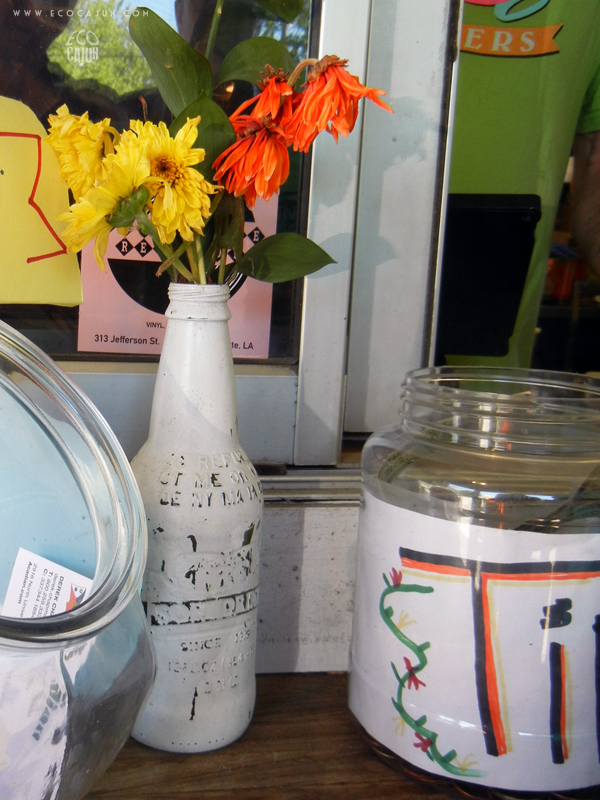 If you’re handy and have the right tools, cut beer or wine bottles to make vases, candle holders or drinking glasses. Now A Higher RePurpose, these recycled wine bottle candles can be purchased locally in Lafayette! While glass may not be recyclable curbside in Lafayette, there are so many ways you can reuse them around your home that you may not need to get rid of any! Before you buy containers for your home, stop and think about how you can repurpose what you may already have.